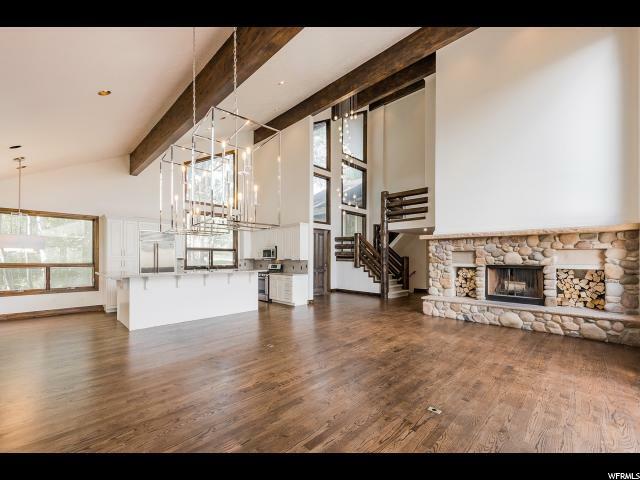 Ultimate family home on fantastic private partially wooded .72-acre lot adjacent to 20 acres wooded open space in the Jeremy Ranch Subdivision. 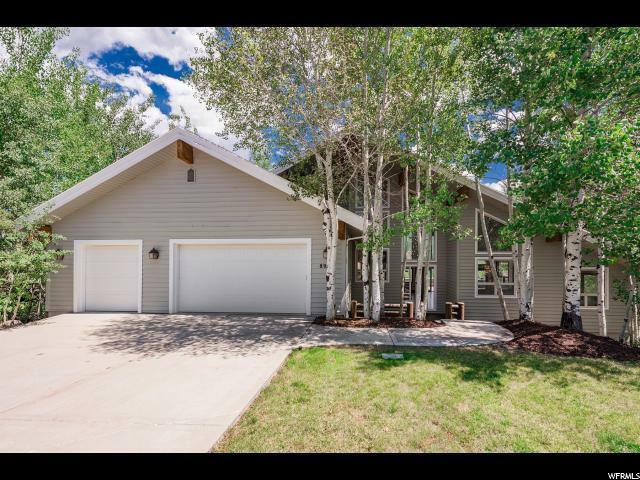 Newly updated kitchen, lighting, paint and carpet throughout; move in ready. 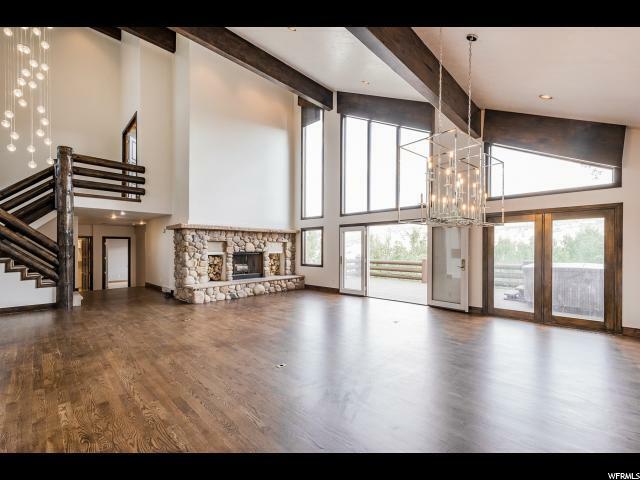 This home's expansive great room offers vaulted ceiling and a wrap-around deck offering distance views of the mountains and golf course; stainless steal appliances, private master suite with front and back staircase. 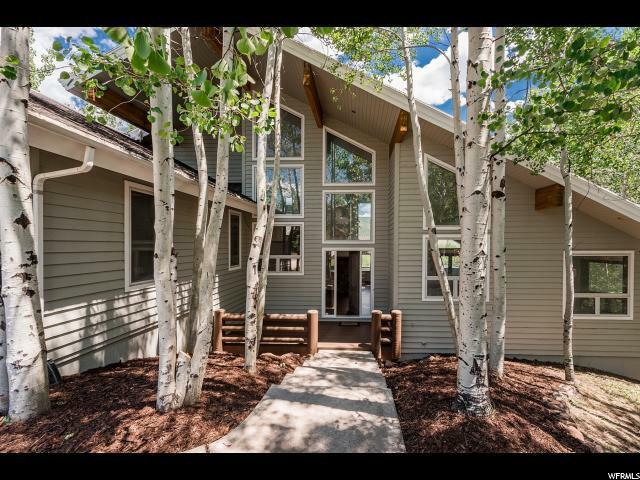 The walkout lower level has two additional bedrooms, large family room, fitness room and dressing room with sauna leading you to your own fenced 20 by 40 pool with ample room for lounging. Who needs a vacation when you own your own spectacular "Staycation." Only 15 minutes to Salt Lake City and10 minutes to the ski resorts.